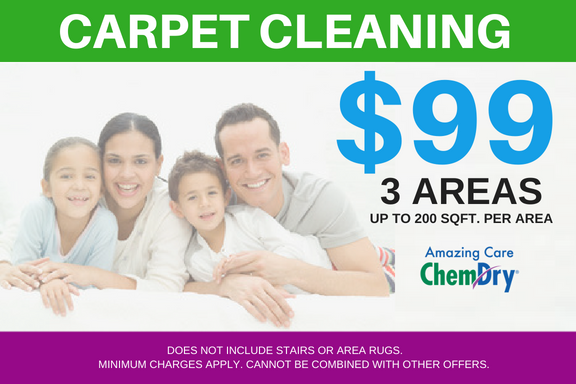 Book an expert carpet cleaners at a moment’s notice. Lakewood · Bell Flower · Cerritos · Downey · La Mirada · Norwalk · Santa Fe Springs · Whittier · Signal Hill · Redondo Beach · Bel Air · Beverlywood · Manhattan Beach · Century City · Rolling Hills · Hermosa Beach · Greater West Los Angeles & More! We pride ourselves with excellent customer service over the phone and on the job. 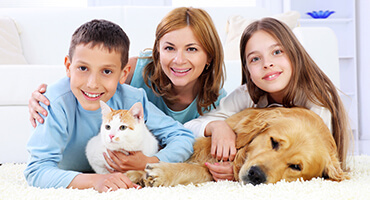 Our products are safe for people and pets. 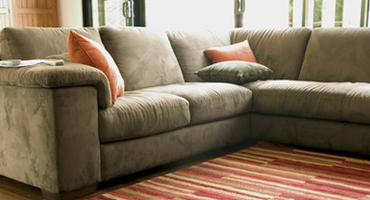 Our services will be delivered by trustworthy, friendly trained professional technicians. 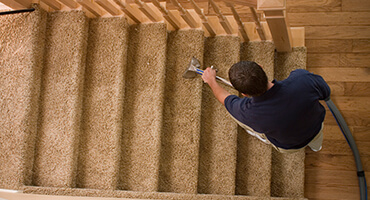 We have high quality trained technicians who are trained every year with the latest technology. Products and high quality equipment that are specifically designed to provide the best service. 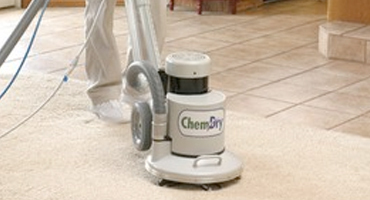 At Chem-Dry we have 30+ years of experience in the industry. My Thai restaurant has been in the family for over 30 years. We like to keep things clean and our food consistent. Our dining area still has that family dining ambiance with the use of commercial carpet. It’s high traffic and we welcome families to bring along their children with their associated mess. 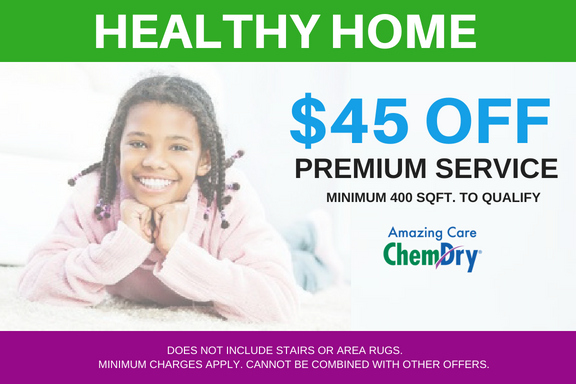 I’ve used many services over the years, but chemdry was the only service that left my carpet clean, without the damp smell of our usual carpet guys. Our sticky sauces were lifted and the color of the carpet returned to normal. 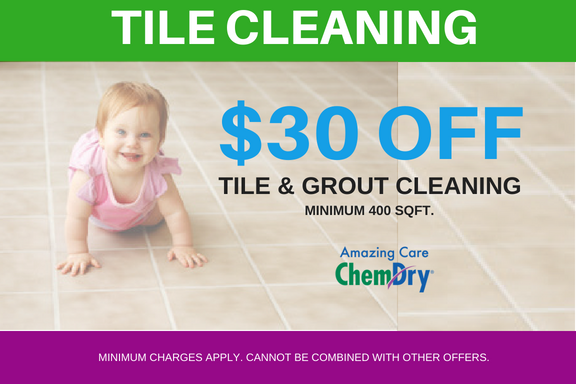 I highly recommend chemdry for your commercial or residential needs. The price was fair, the gentlemen were on time, fast and effective. 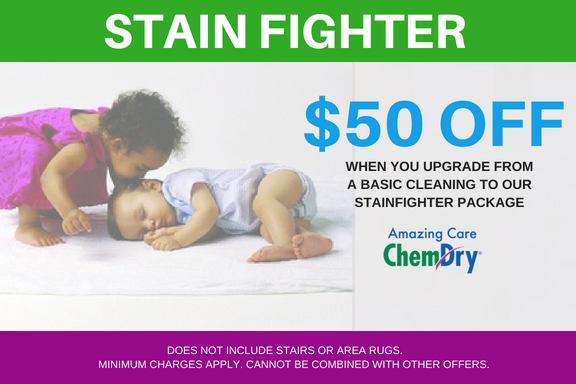 Amazing Care Chem-Dry has the right equipment to do the job in the proper manner. I haven’t experienced anything like it before. They seem to have all the right bells and whistles and products. They took a white carpet of mine that had turned grey and they made it white again. I’m very, very happy with them. I don’t think I would use anyone else ever again. The pricing is not cheap, but for the results I got, I’m very happy. If you want the job done right they’re the ones to work with. Amazing Care Chem-Dry did a wonderful job and they made me a believer. This was my first time giving them a try and I am happy I did. 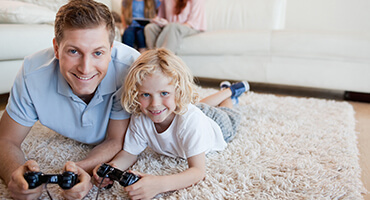 There was a big difference between them and past carpet cleaning companies I have used. 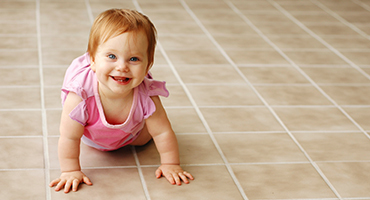 The carpet dries faster, smells better, and looks cleaner. The customer service was also great. 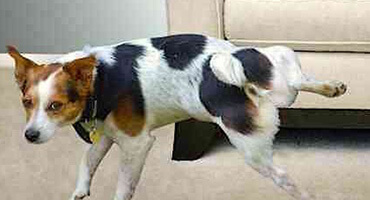 The technician arrived promptly and worked efficiently to complete the job in a timely manner. He was professional, courteous, and pleasant to work with. I had no problems with the service and will use Amazing Care Chem-Dry again in the future.